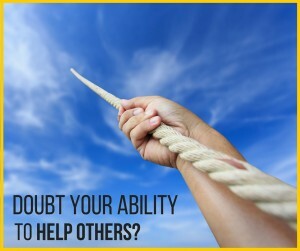 Do You Doubt Your Ability To Help Others? Success in your home business will come down to one thing — your ability to help others solve problems. Sure, marketing is important and skills are important, but if you want to become a top earner, you’ll need to help others accomplish THEIR dreams. Having said that, lots of marketers I know doubt their ability to do so. 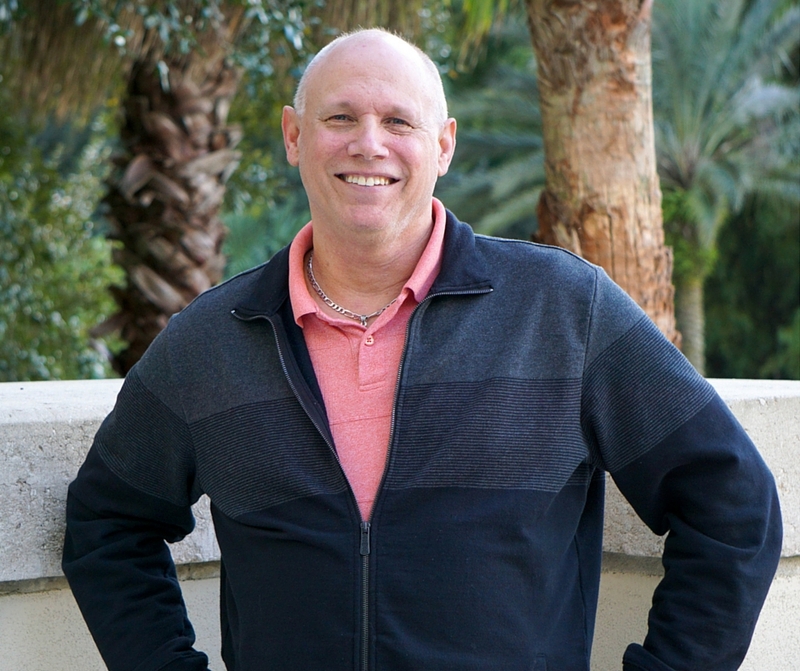 Most people see me as a successful healthcare professional who has built a thriving home business Part Time. But what most people don’t know is that I used to lack confidence in my ability to help my audience or team members. It caused a real block in my business success! I had the marketing knowledge. I knew the skills and implemented what I learned. I doubted my ability to help others with THEIR business. There’s a couple of things you need to know if you doubt your ability to truly help others. Almost every successful marketer I know doubted their ability to help others in the beginning. Second, no external force (another person) can help you gain confidence. It has to come within you. That’s why I did a Periscope on this very topic yesterday. It’s short and simple, like all my trainings. 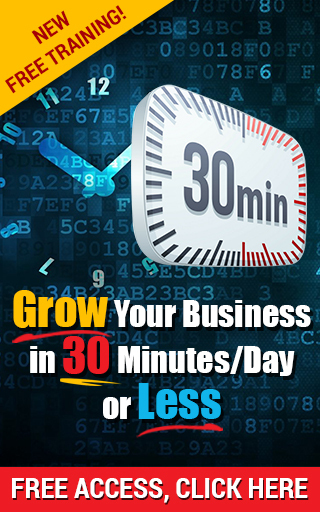 But the tip I share at the 4:00 minute mark will definitely help you gain the confidence to help others. It’s what helped me and something I continue to do to this day! Does that help you out? It’s a simple yet powerful strategy to boost confidence that has helped me greatly. Give it a try and see what happens, especially if you feel that self-doubt in helping others has been holding you back. If so, leave a comment and let us know about it. And if you’re tried another strategy that’s helped, please let everyone know. Join in the discussion below! And please consider SHARING this post with others if you got value. 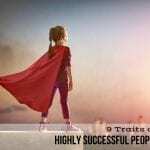 9 Powerful Traits Of Successful PeopleBecoming an Entrepreneur, Personal Growth, Stand Out!